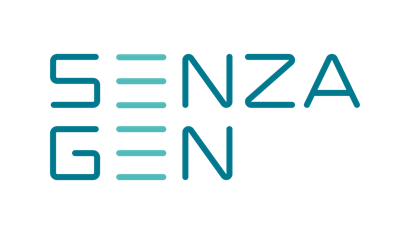 In line with its strategy, SenzaGen has signed a strategic contract with a major international pharmaceutical company. The agreement opens up a whole new market for GARD, which previously has been used primarily for testing in the cosmetics industry. This means that SenzaGen’s test GARD will be used for the testing of drug candidates in early development. 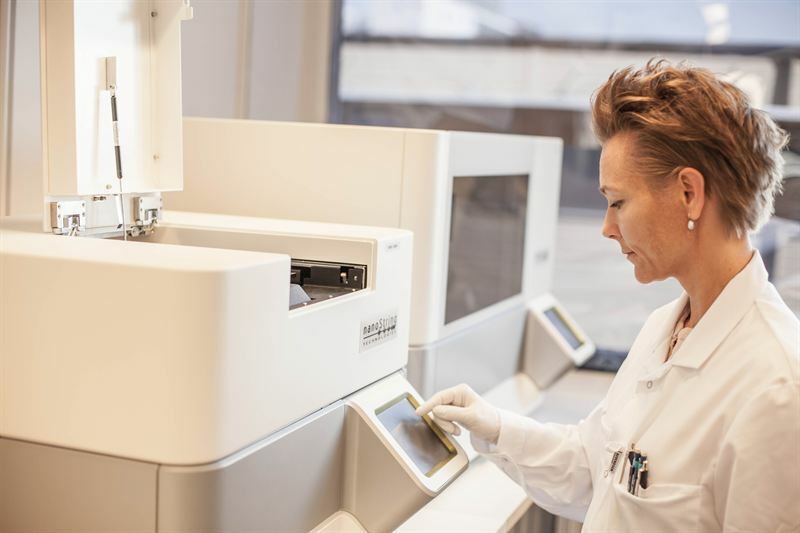 Based at Medicon Village in Lund, SenzaGen develops and implements animal-free allergy tests for chemicals and proteins.SenzaGen’s test, GARD (Genomic Allergen Rapid Detection), has been developed over 15 years and measures significantly more parameters than existing tests on the market. This makes GARD a safer and more effective test than other available options. 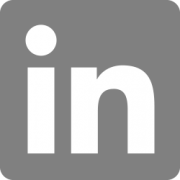 So far, GARD has primarily been used for testing in the cosmetics industry to detect potential allergens in products, but it is now entering the pharmaceutical industry. This is the first time that a pharmaceutical customer uses SenzaGen’s method. The main advantage of using GARD is that the test is based on genomic technology and is performed in vitro. 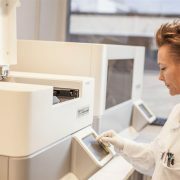 The tests can be performed in a very early phase of drug development, which helps pharmaceutical companies to develop safer drugs at a faster pace and at a lower cost.